Messaging is the preferred way of communication for most of the people these days. Do you own a business and want to communicate with your destined customers? Having a whatsapp business app makes complete sense. It's totally free to download and use. It is a productive tool help you grow your business. It's identical to regular whatsapp messenger with few additional features to assist and facilitate small business. 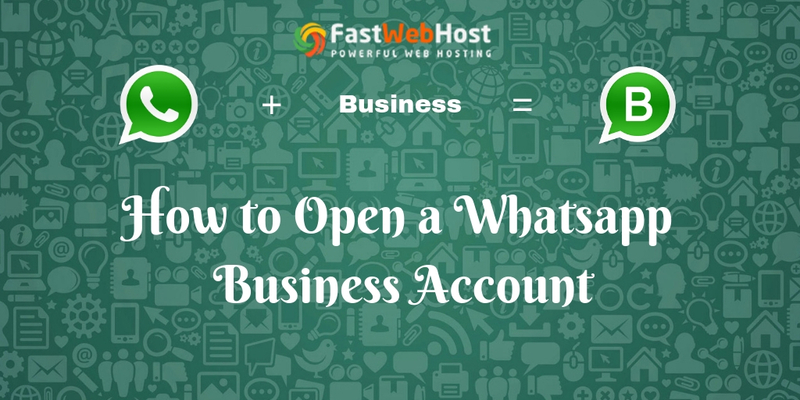 Here are the steps to open a Whatsapp Business account, register, setup and use all new features of the App. 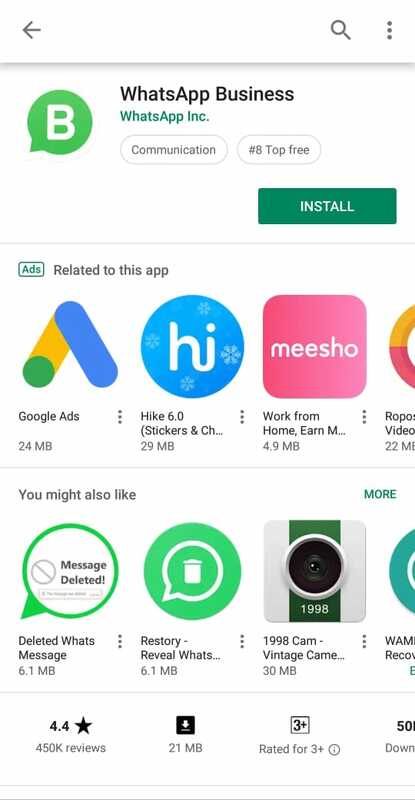 Download the app from Google Playstore and open it. Read and accept the terms and conditions. To agree to them and continue click on “AGREE AND CONTINUE”. 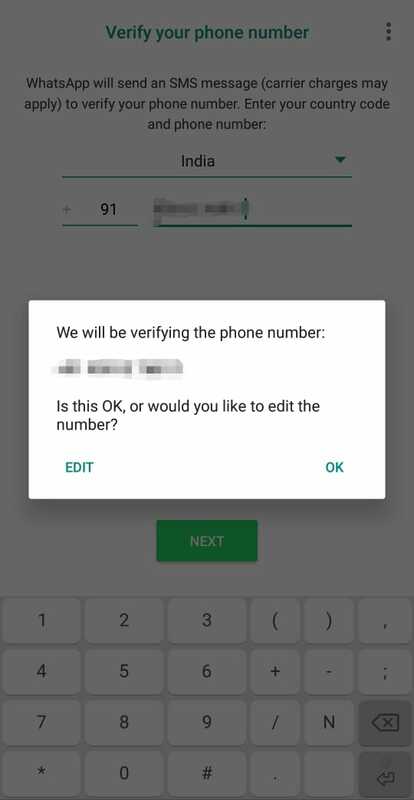 Enter a phone number, preferably your business number rather than your personal whatsapp number. Whatsapp allows you to use whatsapp and whatsapp Business on the same device , provided they are registered with a different phone number. You have to make sure you have entered the correct number. 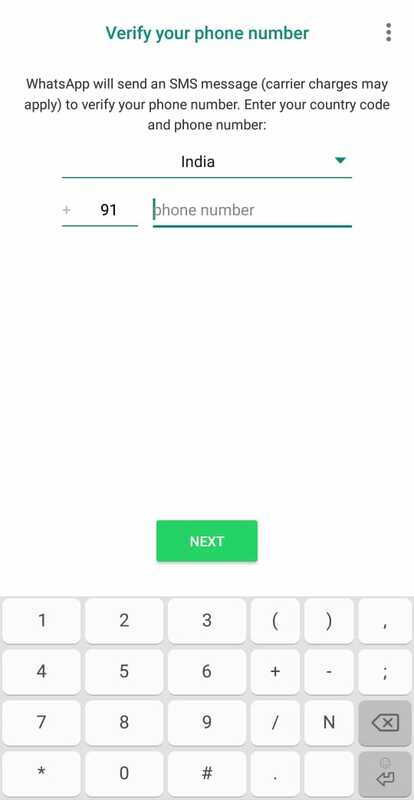 Then enter the received OTP on your provided mobile number and verify your phone number. 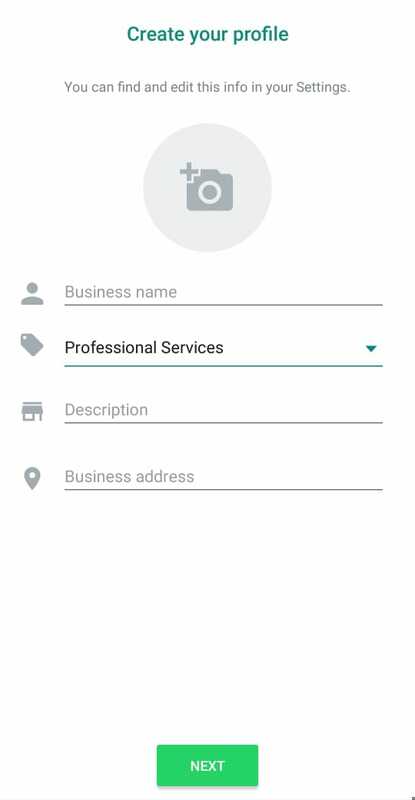 Provide your business name and choose the kind of business in the "create your profile" window and click on next to open your Whatsapp Business Account. 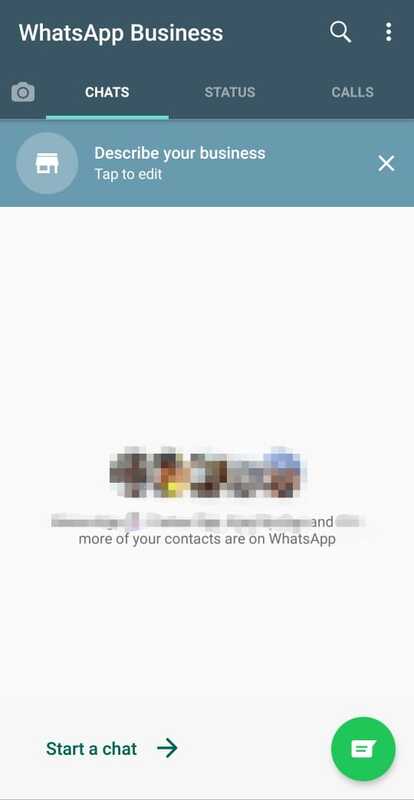 A whatsapp Business window is open that looks almost identical to your regular whatsapp with a few additional features. You can now use whatsapp business to get in touch with your potential customers . Now that your whatsapp business account is open, it powers your communication with customers all over the world. 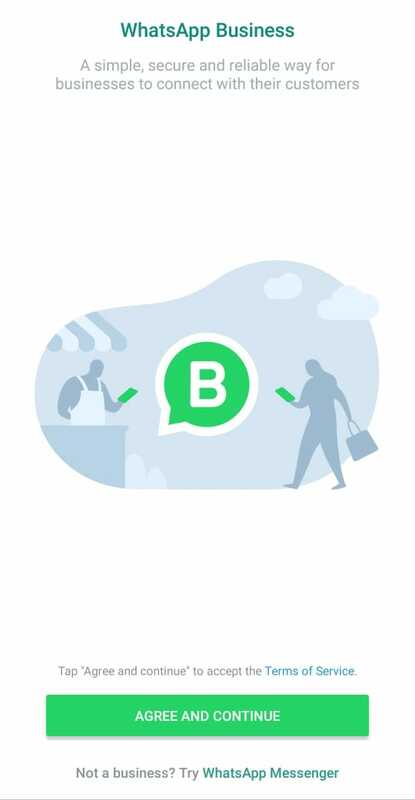 You can now connect with your customers on whatsapp in a simple, secure and reliable way. Labels : You can easily organize your contacts using labels. Labels help you to effortlessly find a particular contact from your huge list. Business Profile : You can establish a Business profile that is helpful to your customers. You can provide all the information like business description, email address, address , website etc. 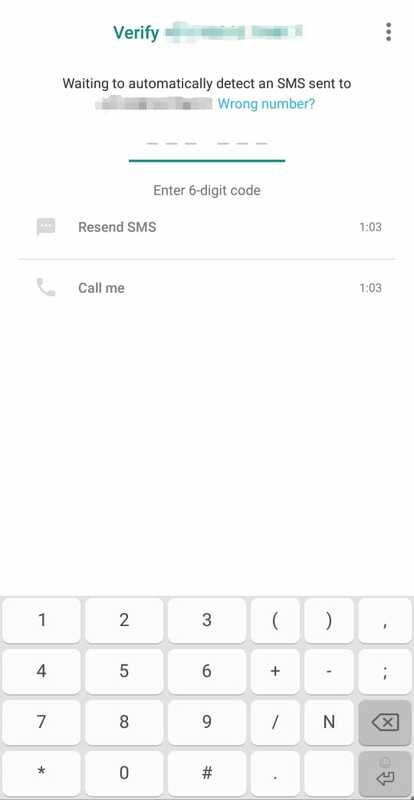 Quick replies : You can now answer frequently asked easily with quick replies. You can save and reuse your most commonly used message to trouble-freely answer questions that are posed frequently. Automated messages : It is not possible for anyone to be always available but also it is not advisable to keep your customers waiting. So, set an away message that helps your customers to know when you are getting back to them. You can also provide a welcome message to introduce your business to the customers. Broadcast list : You can send the same message to a large group of people repeatedly without having to select them again and again. Message statistics : All the important metrics like how many of your messages were successfully sent, delivered, and read can be easily accessed. One to one communication is highly effective way to build good relationships with your customers. Look beyond Email or online forums for one to one communication with their customers like many other businesses are doing. Whatsapp business is the perfect platform available to do so. It is already a familiar mode of communication for many customers. Therefore, establishing your business on whatsapp Business could yield you promising results.